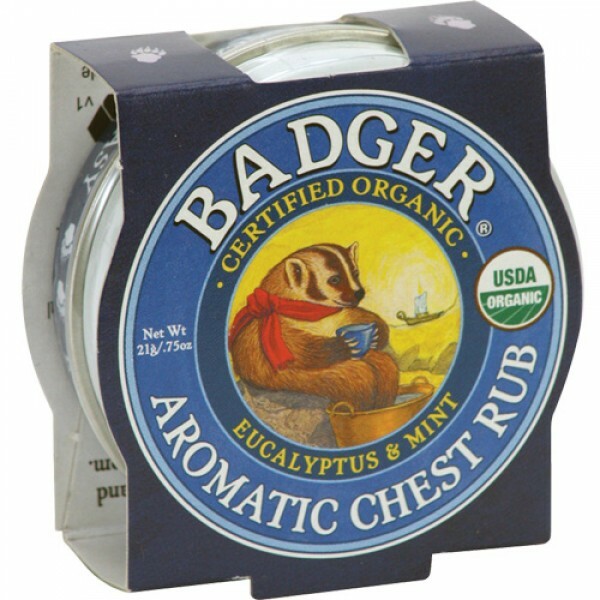 Use as a warming chest rub, or put a half a teaspoon full in a humidifier or pot of hot water and breathe in. 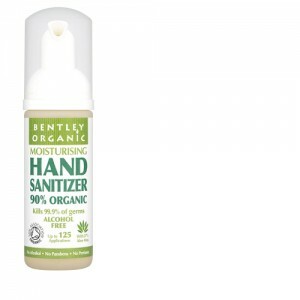 This is a traditional remedy that supports your body's innate ability to heal itself. 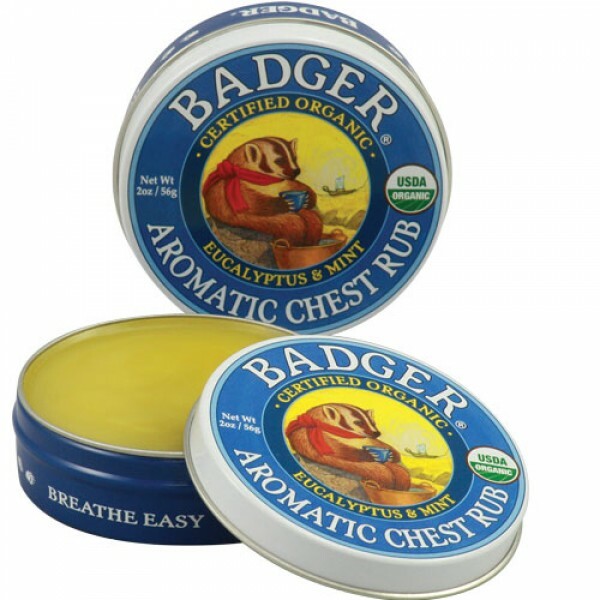 Eucalyptus, Rosemary, Ravensara and Tea Tree are traditional herbs used to soothe and ease the minor coughs, colds and stuffy noses. If symptoms persist, seek professional assistance. 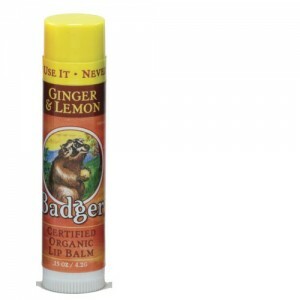 Badger Balm Aromatic Chest Rub is the new name for Badger Winter Wonder Balm.